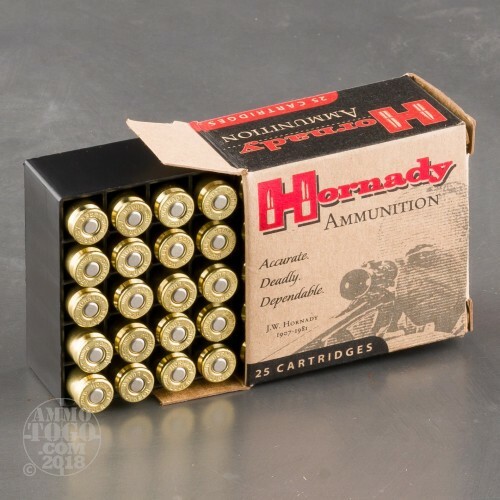 This is 9mm Hornady Custom 147gr. 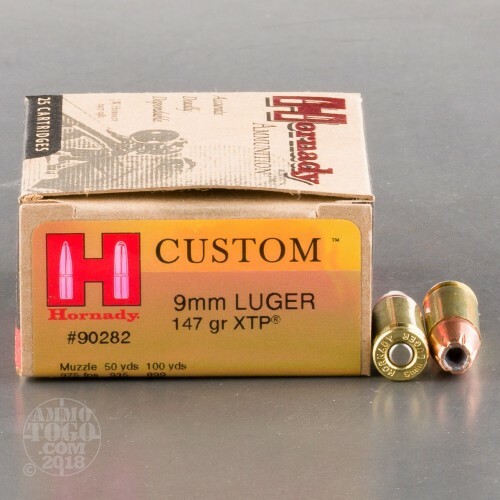 XTP HP Ammo. 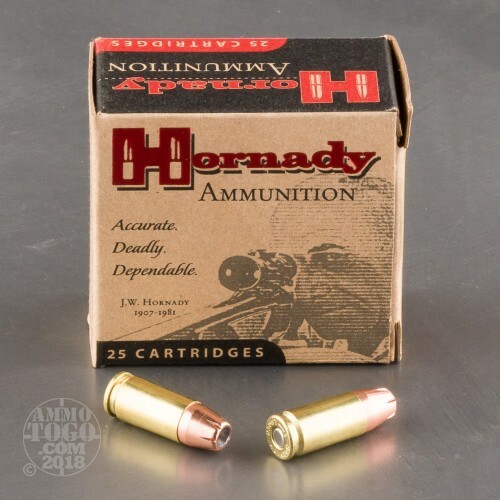 This Hornady custom pistol ammo is loaded with the Hornady XTP (Extreme Terminal Performance) bullets which are supremely accurate, and deliver accurate maximum knockdown power. Brass, primers, and powder are chosen to ensure optimal pressure, velocity and consistency. Muzzle velocity 975 fps, muzzle energy 310 ft. lbs. Packed 25rds. per box. 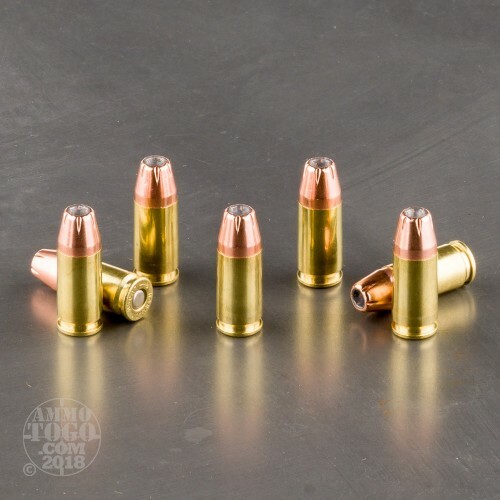 We fired five rounds of this Hornady Ammunition 9mm Luger (9x19) ammo through a cloth barrier into Clear Ballistics calibrated synthetic gelatin and recorded the results. For these tests, we used a S&W M&P Shield with a 3.1-inch barrel. In the photos, graphics and video on this page, you can see specifically how the Hornady Ammunition ammo performed and how it sticks up with the rest of the 9mm Luger (9x19) ammo we have tested so far.